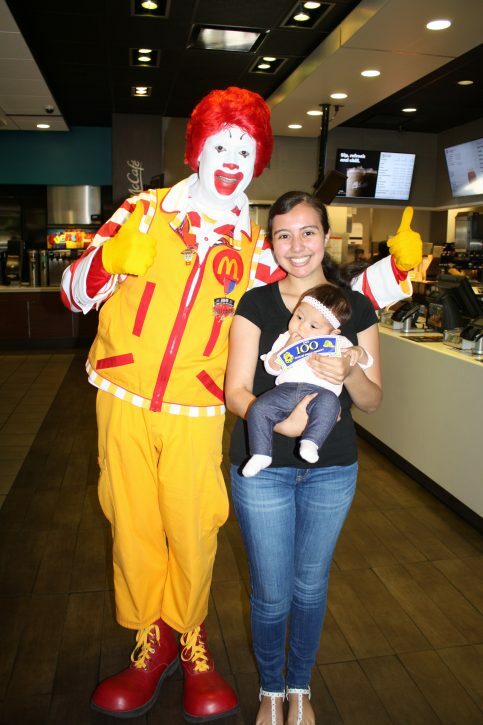 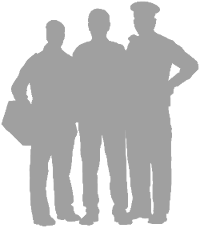 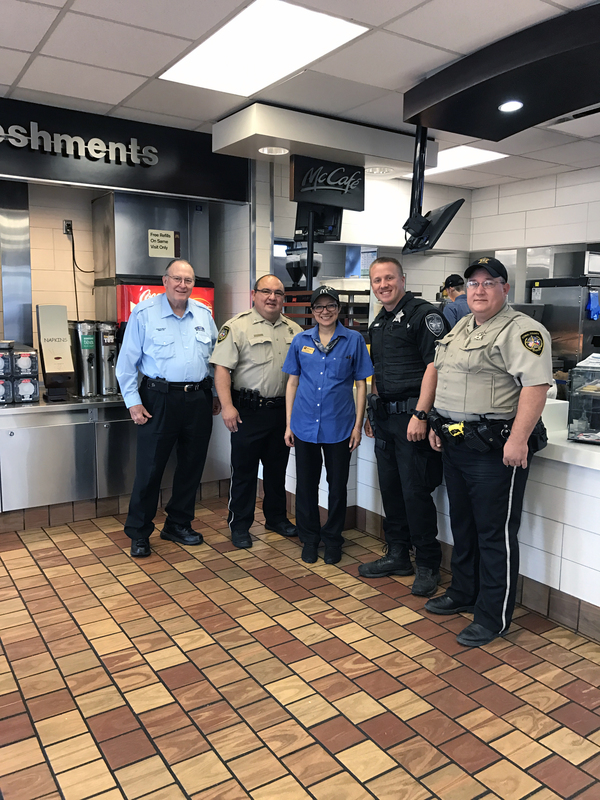 We would like to sincerely thank McDonald’s Restaurants for their continued support in supporting the 100 Club of Comal County. 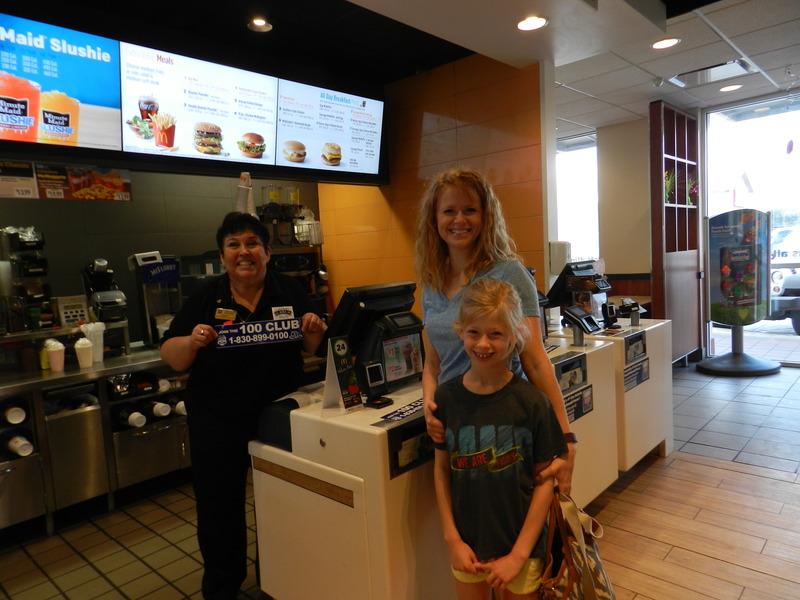 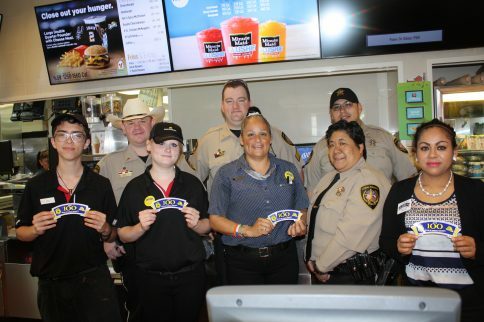 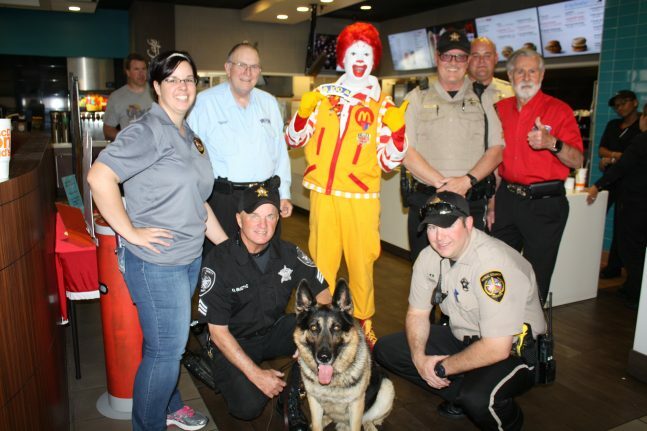 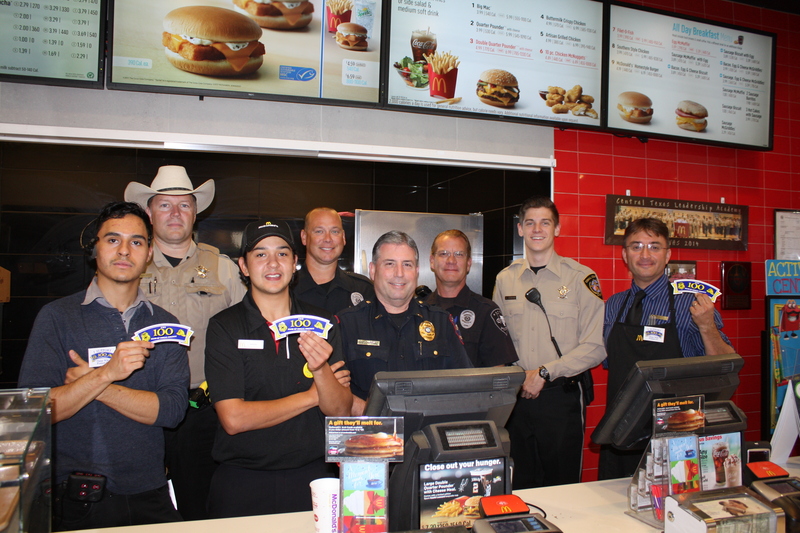 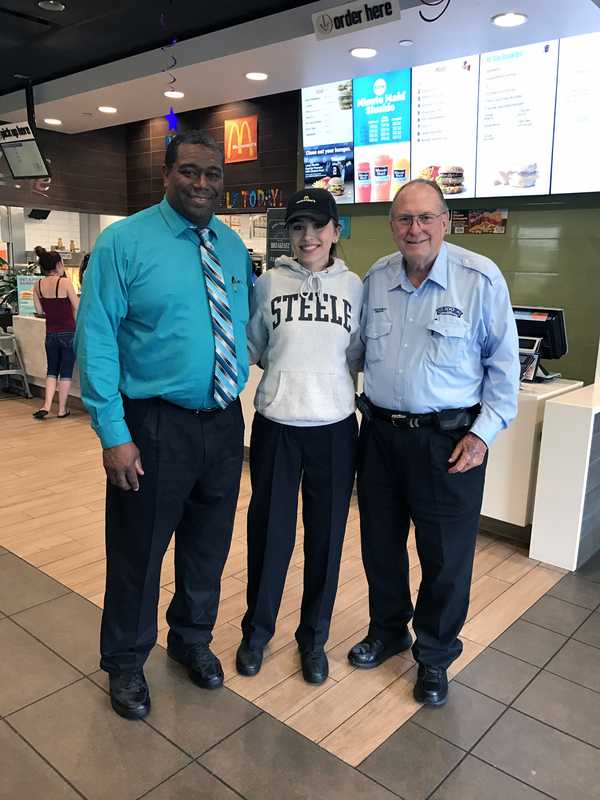 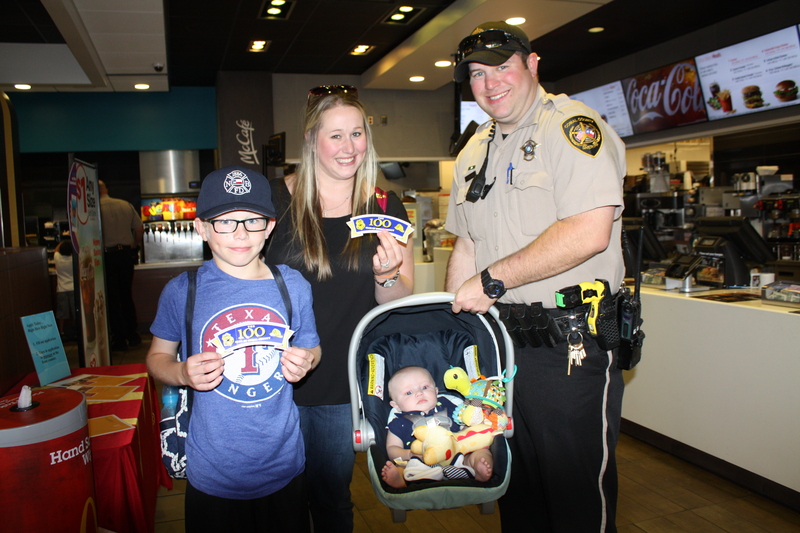 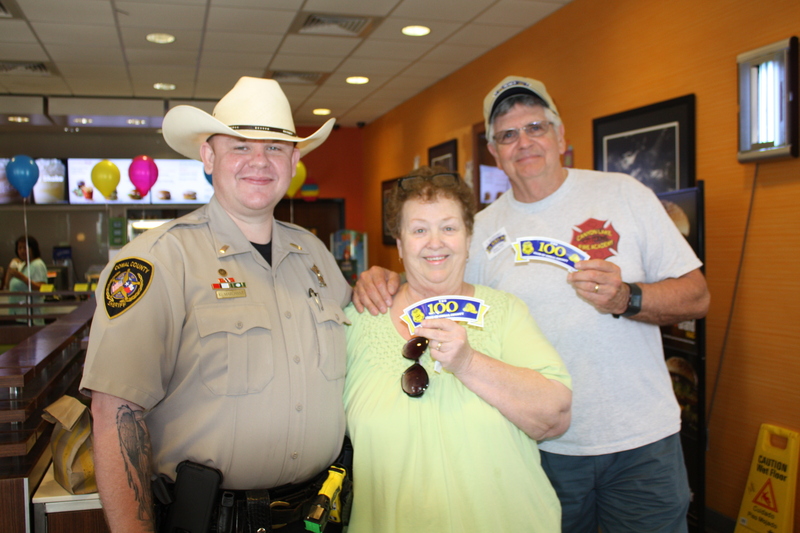 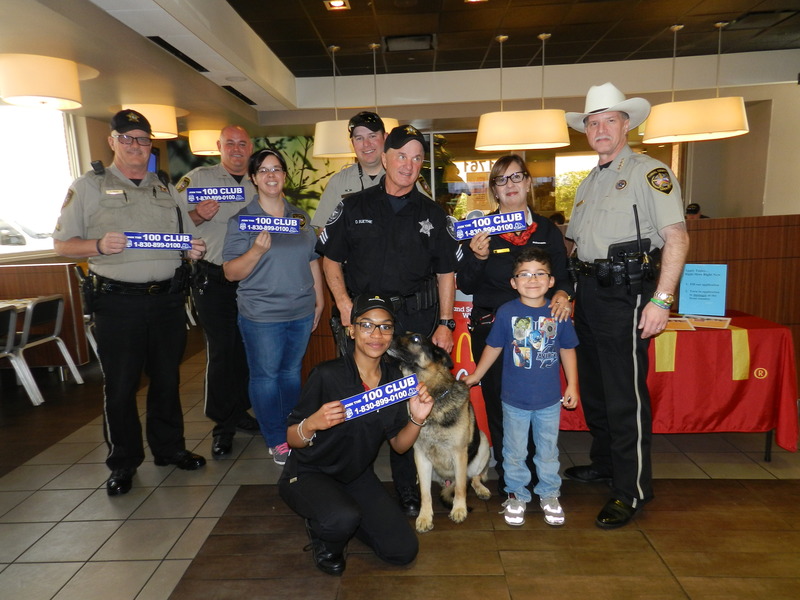 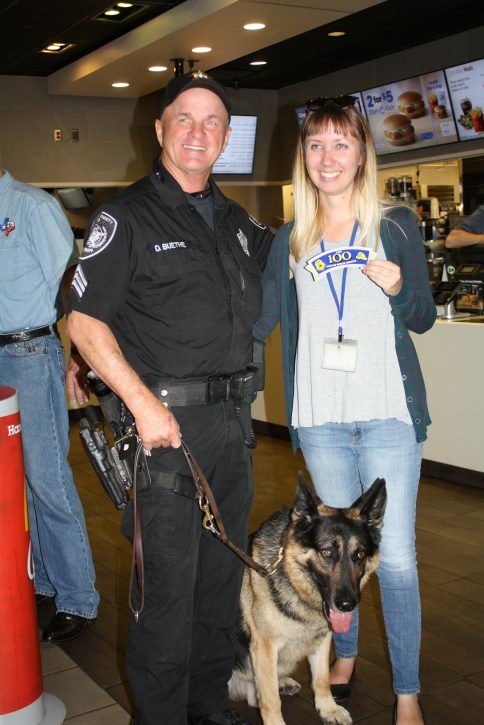 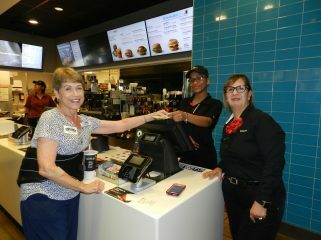 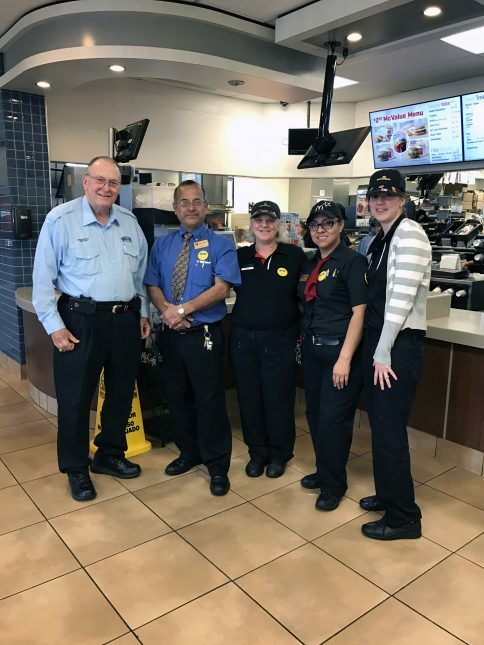 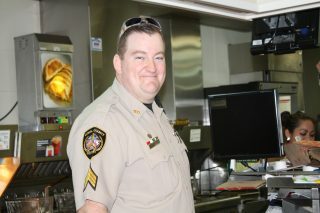 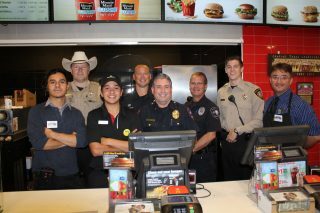 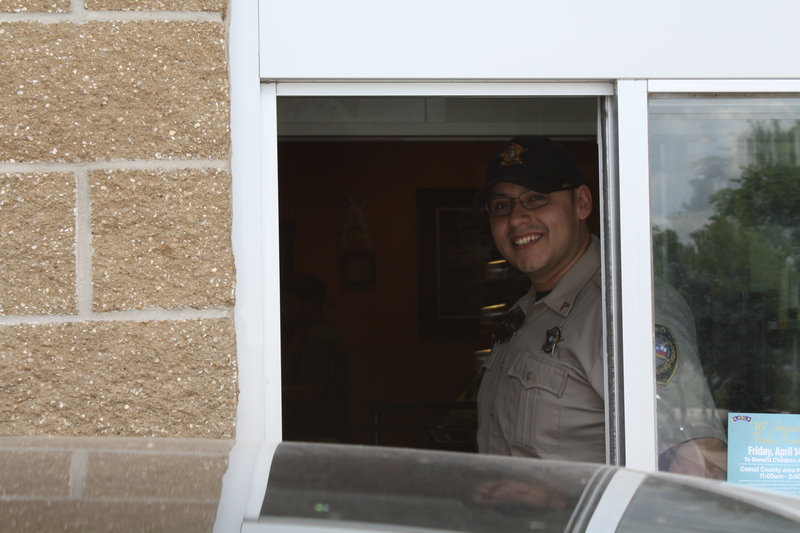 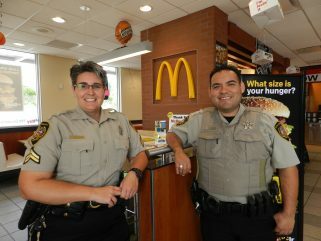 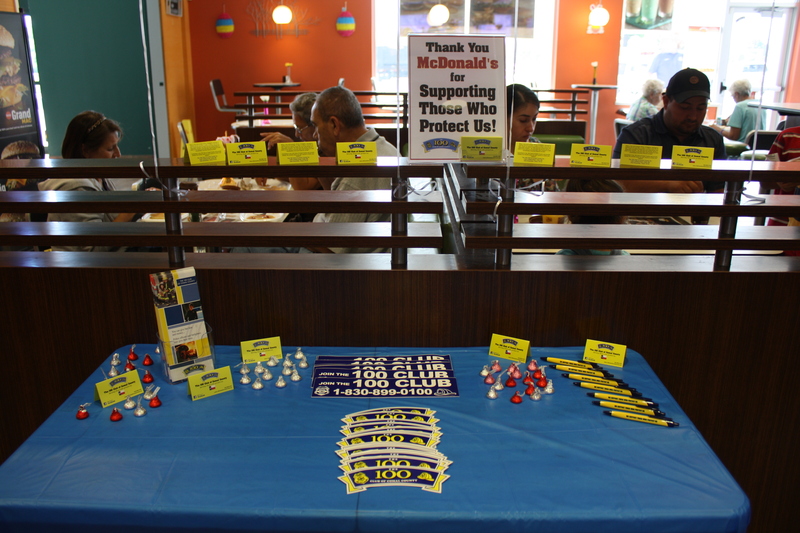 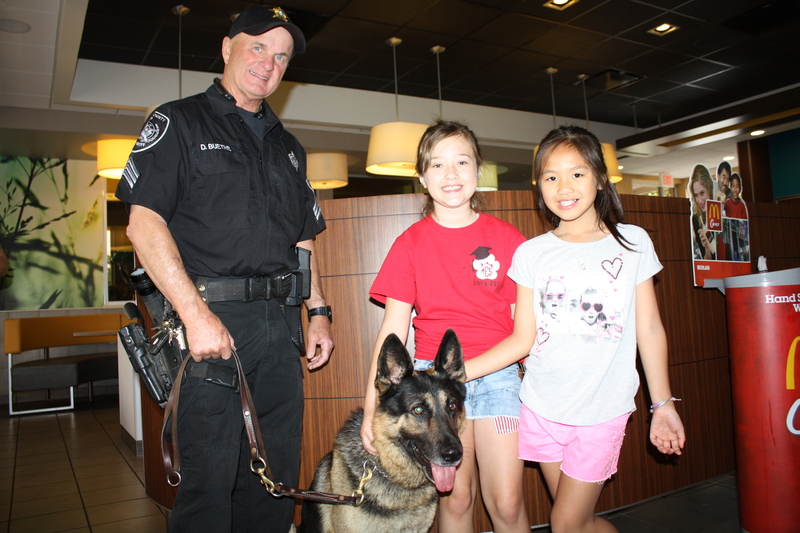 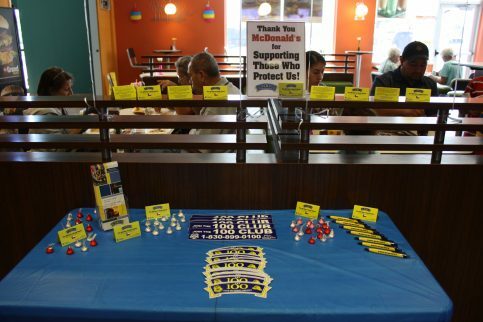 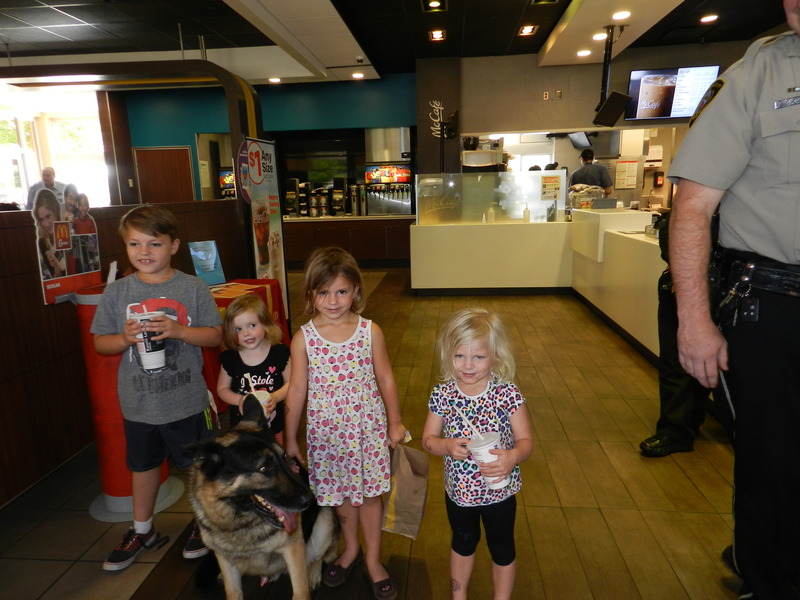 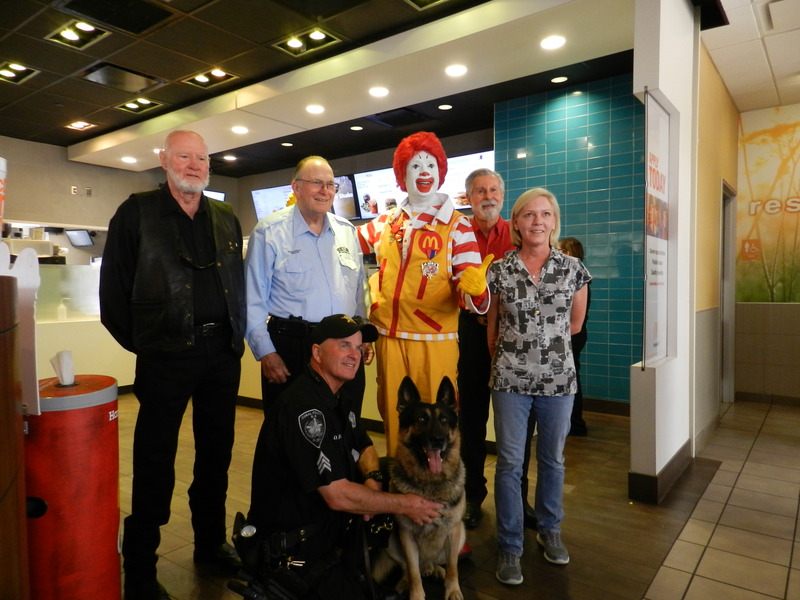 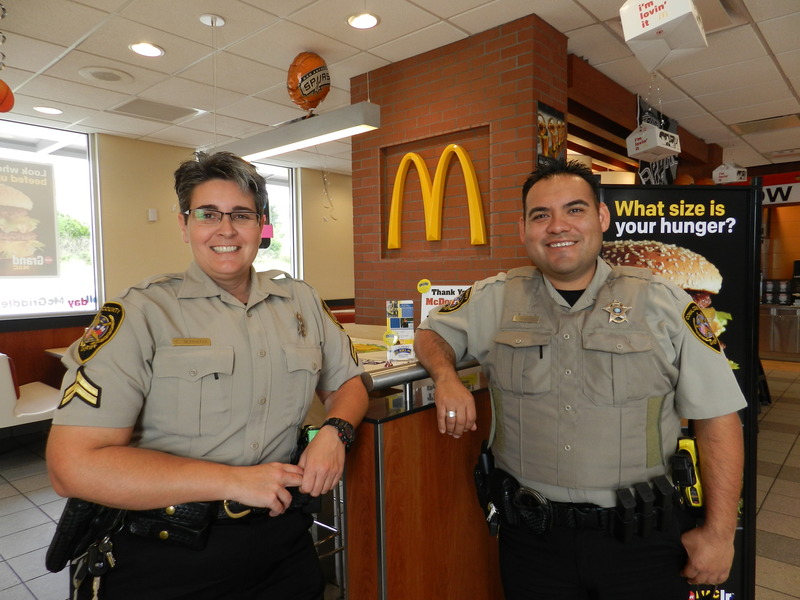 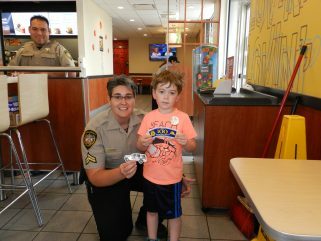 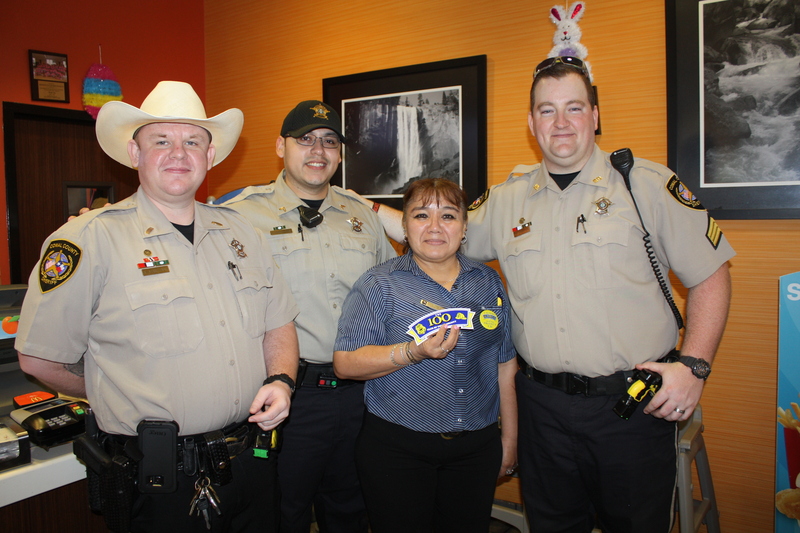 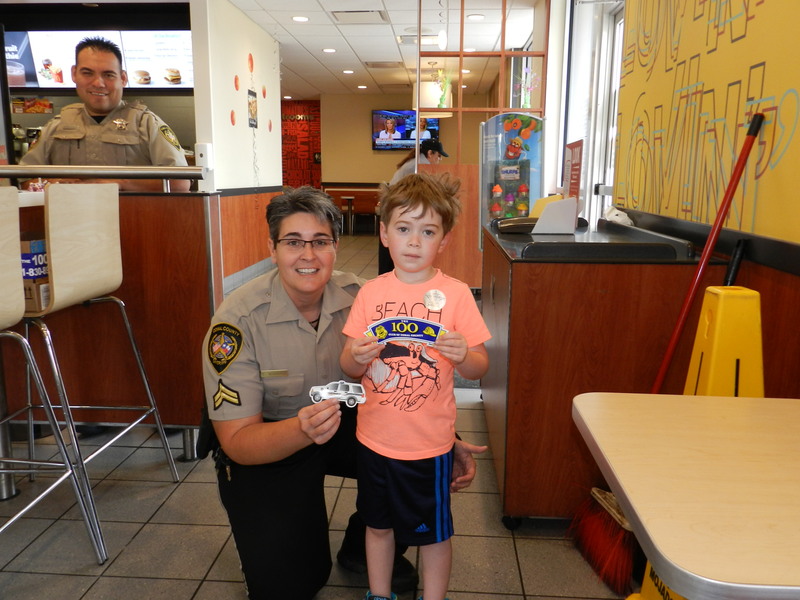 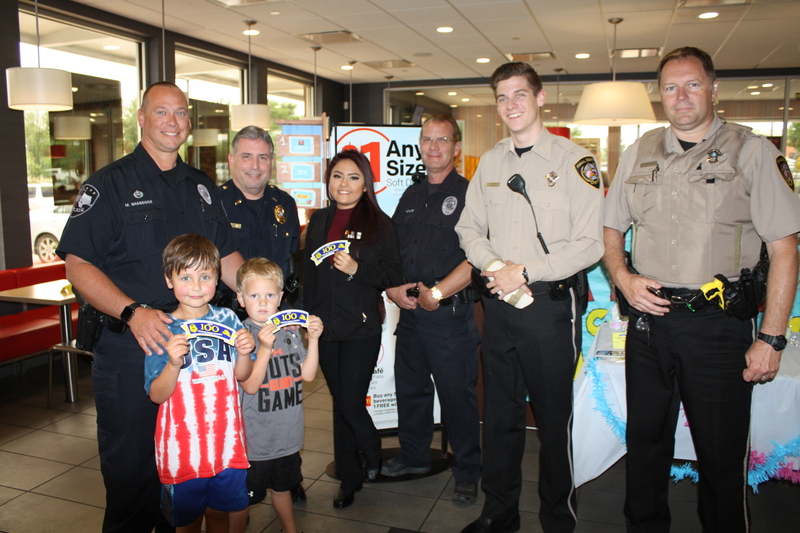 Once again, this Good Friday, McDonald’s graciously donated a portion of their proceeds to the 100 Club of Comal County and helped support those who protect us! 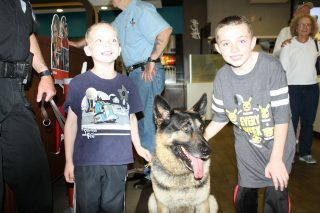 Sirens, Soul & Rock N Roll rocked!